Plaques in the arteries leading to the brain can reduce blood flow and lead to strokes—a leading cause of death and disability in the United States. 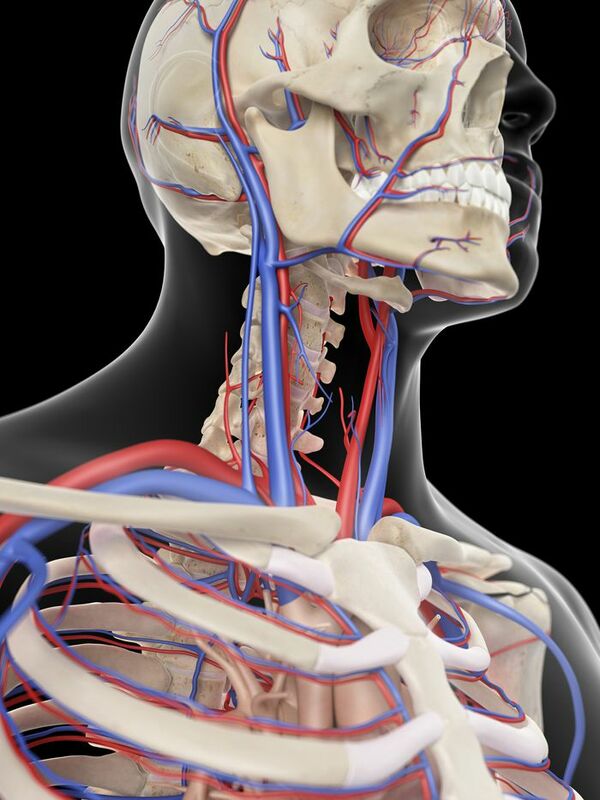 Carotid artery disease involves the build-up of plaque (atherosclerosis) in the two largest blood vessels to the brain—one on each side of the neck. This plaque causes the arteries to harden and narrow, reducing the flow of oxygen-rich blood to the brain. The plaque can also rupture and cause a stroke, which may lead to serious disability and even death. These signs and symptoms require emergency medical care, even if the symptoms last only for a short time, as the person may be at risk for a more serious stroke. For milder cases, treatment options may include lifestyle changes—such as losing weight, eating healthy foods, reducing salt, exercising, and quitting smoking—and medication to lower cholesterol and blood pressure. A daily aspirin may also be prescribed to prevent blood clots. Carotid endarterectomy is most commonly used to remove plaque from the carotid arteries; carotid angioplasty and stenting are usually reserved for patients who cannot undergo surgery, and the procedure is still considered to be under investigation for effectiveness. Current atherectomy devices cannot treat carotid artery disease. Cardio Flow is working to provide physicians with a new, minimally-invasive treatment option for this serious condition. 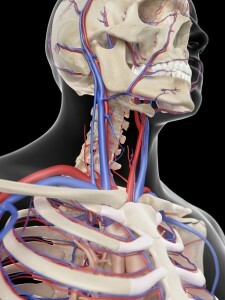 How many people are affected by carotid artery disease? Stroke is one of the leading causes of disability and death, with some 33 million people affected worldwide each year. In the United States, stroke is the fifth leading cause of death, with carotid artery disease estimated to cause approximately 15% of strokes, making the disease one of the major causes of permanent disability or death. “Carotid Artery Disease,” Mayo Clinic, July 19, 2014, accessed online 01.07.16. 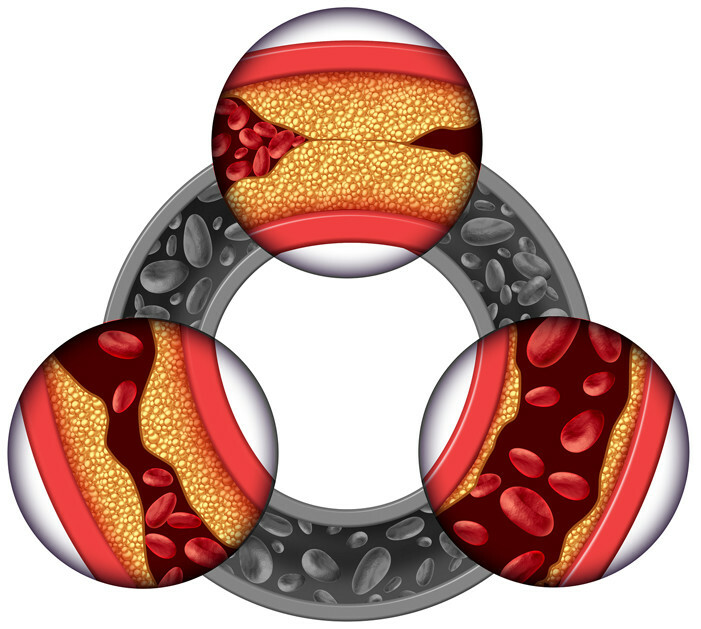 “What is Carotid Artery Disease?,” NIH: National Heart, Lung, and Blood Institute, updated October 29, 2015; accessed online 01.07.16. Bruce Perler, MD, “About Carotid Artery Disease and Stroke – Prevention and Treatment [Transcript],” Johns Hopkins Medicine, accessed online 01.07.16. “Impact of Stroke (Stroke Statistics),” American Stroke Association, updated July 22, 2015, accessed online 01.07.16. “Leading Causes of Death,” Centers for Disease Control and Prevention 2013, accessed online 01.07.16. Matthew L. Flaherty, MD, “Carotid Artery Stenosis as a Cause of Stroke,” Neuroepidemiology, 2013; 40(1), 36-41, accessed online via US National Library of Medicine, 01.07.16.